The world of Flight Simulators has change a bit since I was young. I first earned my wings in the cockpit of a 16K ZX81 (you can watch that here) but thanks to simulation specialists Dovetail Games and their Flight Sim World, our virtual winged enjoyment has evolved somewhat since the black & white days of old. 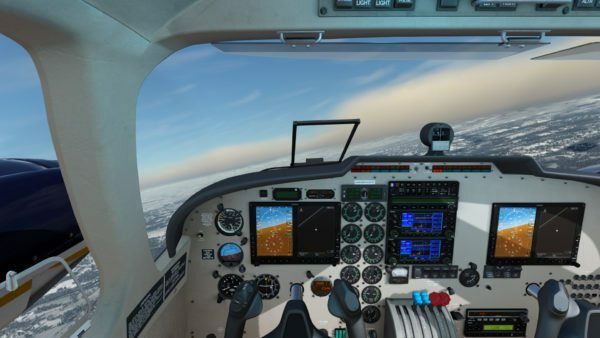 Now entering the second phase of development, Flight Sim World is released from Steam’s Early Access program as the development team moves towards making bigger, less frequent updates.